Werribee is a large residential suburb located 32 kilometres south-west from the CBD. The suburb’s local government is located in the City of Wyndham and the suburb is named after the nearby Werribee River. Werribee has grown rapidly since the turn of the 20th century, largely due to its position in the growth corridor between Melbourne and Geelong. Werribee is best known for its key tourist attractions; Werribee Open Range Zoo and Werribee Park Mansion. Within this open range zoo, you will find a range of animals from all parts of the world. You’ll see native species of Australian animals and birds as well as a large number of animals from the African savannah. Take the 40 minute wildlife bus safari around the zoo and learn more about the wild animals and birds. The Werribee Park Mansion is set within the famous sculpture park in Werribee. This beautiful mansion also overlooks the renowned Victoria Rose Garden. Visitors of all ages are welcome to explore this huge parkland and its unique mansion. The park offer guided tours of the mansion and sculptures, where guests can learn and discover more about Victorian era architecture, Italianate styles and royal artworks. Werribee also boasts a convenient shopping precinct with plenty of retail stores, supermarkets and homewares available. There are also many restaurants and cafes located in town, as well as banks, a post office, news agents and pharmacy. 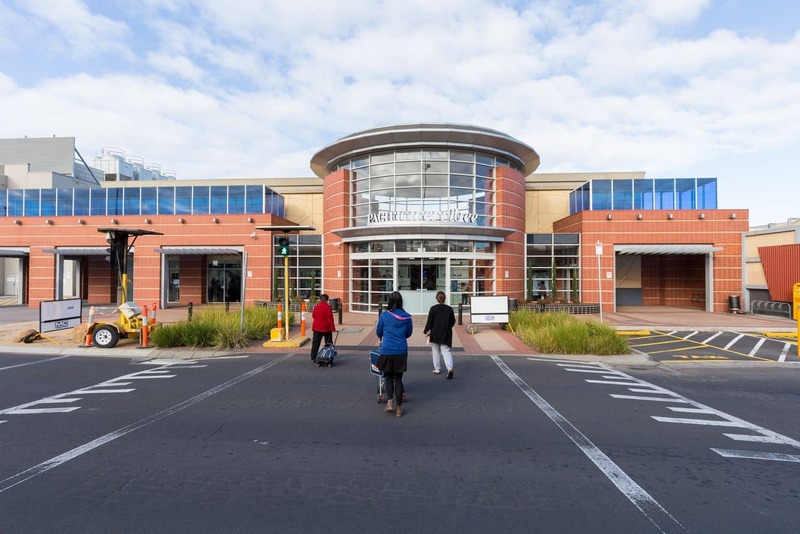 If you prefer to do all your shopping in the one location, head over to Pacific Werribee Shopping Centre (formerly Werribee Plaza) which is located just over the suburb boundary in Hoppers Crossing. Part of the reason why Werribee is such a popular destination is that it has a reliable transport network. Werribee Railway Station and Hoppers Crossing Railway Station serve the suburb on the Werribee train line. There is also an established bus network that connects the suburb to different parts of the city. As one of the suburbs with an extensive bicycle infrastructure, cycling is also a popular means of transport. You will also find hotels and motels located in Werribee, as it is a popular location to stay for those travelling between Geelong and Melbourne. Click the links to browse through the hotels available in Werribee.